Home/Ski and Snowboard Delivery/Demo Snowboard Rental Package Reg. $49.99 with delivery! 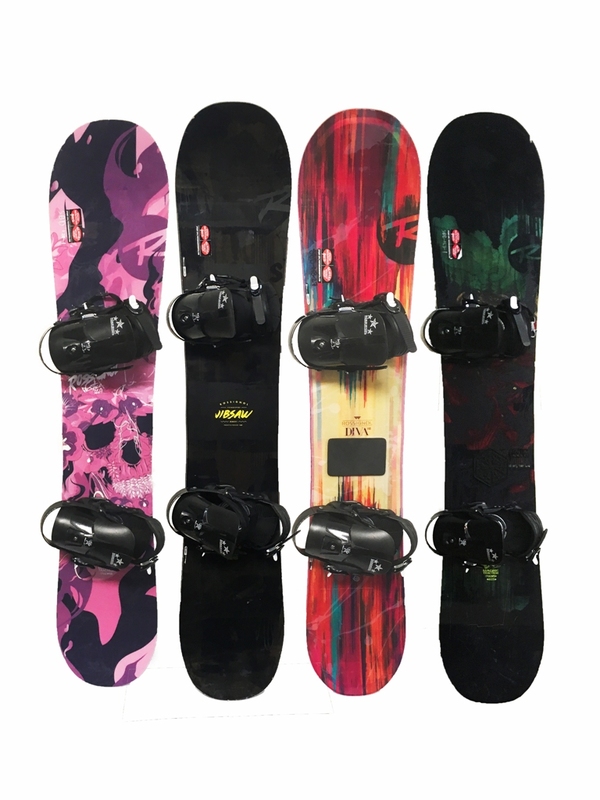 Demo Snowboard rental with delivery! Our everyday price is lower than other delivery companies discounted rate! Top of the line snowboards give you the best riding experience there is! 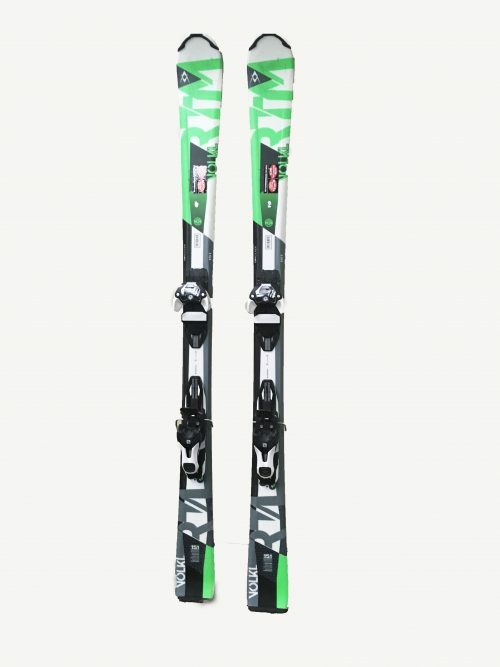 Snowboards from Rossignol include both men’s and women’s models. 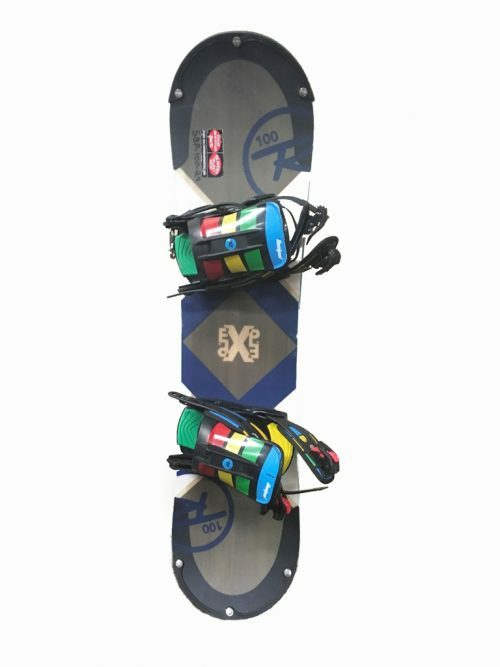 The Demo Snowboard is ideally suited for the intermediate and above skill level. 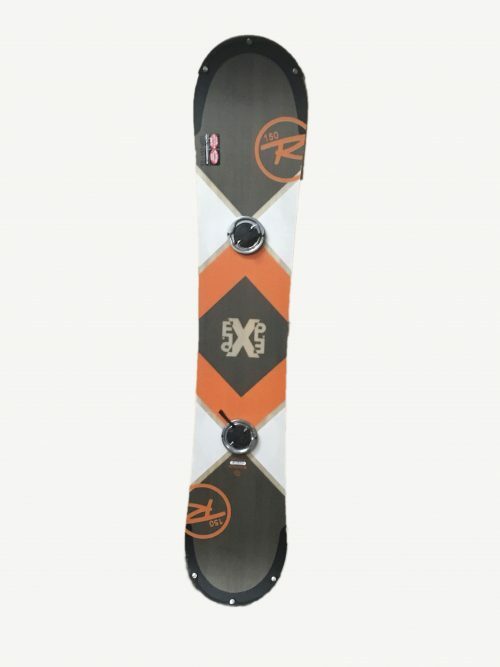 The Demo Snowboard will turn better, give you a smoother ride and handle all terrain better than the Performance or standard snowboard rental. 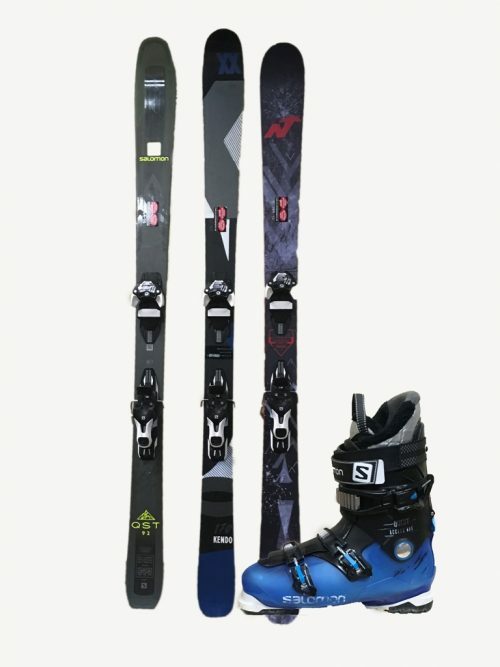 Package includes snowboard, bindings and boots.